Unreal tournament stuff sounds great. -Add a new nightmode arena for casual. Everything in the arena will be dark except the goal and its posts, player cars, and obviously the ball. -add a trade basket(tab) to the inventory where players can dump only the items they want to trade into there. [PS4] - BUTTON BINDINGS ALLOW FOR 2 DIFFERENT BUTTONS TO DO THE SAME THING: an option to bind multiple buttons to a singular input. I don't think this has been suggested before for a tweak in an update but I feel would be truly beneficial to use the ps4 pad to its full rocket league potential!! Also would help RL players who have played a while without thinking of changing the key bindings make the transition to a new pad layout less frustrating! PLEASE THINK ABOUT THIS AND PLEASE.......... THINK ABOUT THE CHILDREN!!! How about a new trail or goal esplosion made of water, like a wave or giant splash, respectively - they would go great with other water-themed items already in the game. We should be able to customize the ball, as well as our battle-car explosions when they get demolished, and be able to tint the windows various colors (with dual-color options, similar to Halo 5's visors). My suggestion: We should be able to set the main color of our car in black and white. For example: Black is only available on the blue car and white is only available on the orange car. How about 2 or 4 Star Wars vehicles? I'm sure there is a lot of stuff that needs to be done and said from Disney but it would still be pretty cool. 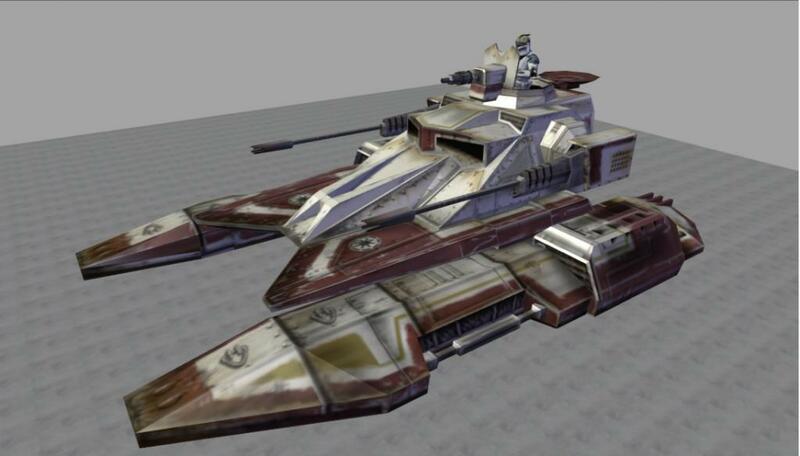 Clone Wars: TX-130 Sabre Tank for the clones and the (GAT) for the CIS? 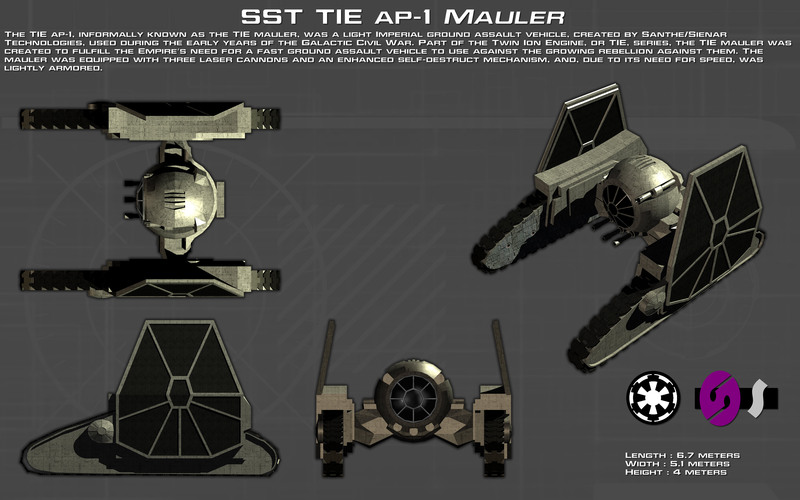 Original Trilogy: T2-B for the rebels and the Tie Mauler for the Empire? It's all I've thought about since goal explosions became a thing. A huge nuclear explosion with a mushroom cloud could be awesome as heck if done right. Free keys (to some extent), I have almost 600 crates and I don't waste my money on opening them, and no I don't wanna trade my crates, I got scammed enough! Galactic Geek wrote: We should be able to customize the ball, as well as our battle-car explosions when they get demolished, and be able to tint the windows various colors (with dual-color options, similar to Halo 5's visors). Add a new black market decal that basically depicts a moving galaxy with some added effects to it. Another decal that would be pretty cool would be an Octane Suji decal. A gamemode where you are underwater with a ball that can change bouancy by losing its shell and you are kinda floaty this might come with new free cars but it would be cool if the add on cars that came with the aquadome had some kinda buff. I’m sure I’m not the only one who wants this, but I would go nuts for a Galaxy theme BMD. Some crazy nebula or something along those lines. I think it would look great on the cars. I don’t know about anyone else, but I would go absolutely nuts for a Galaxy themed BMD. Some sort of detailed colorful nebula or something along those lines. I think it would look great on the cars!